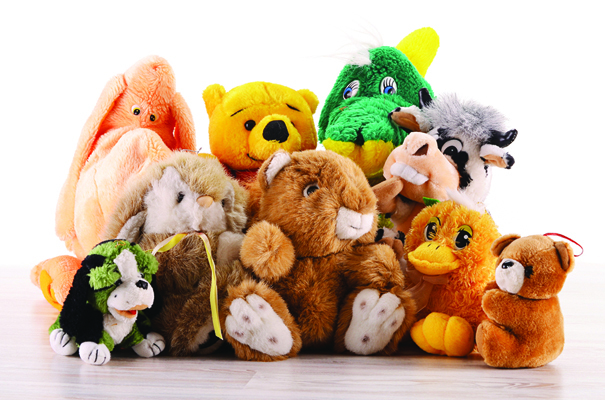 Calling all families and toddler Teddy Bear enthusiasts! Come to our very first Teddy Bear Picnic, where you'll bearly be able to resist the adorable bear-themed fun. Bring your favorite bear buddy—or any plush pal—for a picnic with snacks, stories, crafts, and an un-bear-ievable sing-along of the Teddy Bear Picnic song.